Let us handle your entire email campaign! You’ve worked hard to build your clientele and now it’s time to try out the 20/80 theory (20% of your customers bring you 80% of your business). Not only that, you don’t have to re-educate your audience about who you are, they just need a friendly reminder of what you have to offer today so you can acheive “top of mind” next time they need your type of service! Immediate: when we hit send, they hit the inboxes! 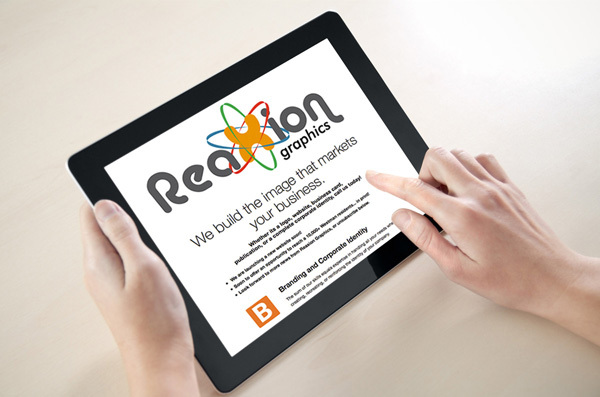 What can Reaxion Graphics do for you? We help analyze your current client list and make sure it’s legal for today’s anti-spam laws. Don’t have a mailing list? We can help you build it. Call us today! We can show you examples of client newsletters as well as give you tips on ethically building your email list of clients so you can start your email marketing campaign!